Club varieties provide companies with the opportunity to be distinctive on the market and to keep the market balanced. BFV has eight club varieties in apples and pears in their assortment. Manager Filip Lowette talks about the direction taken by the auction for their club varieties. In 2011, BFV was the first to bring Conference pears to China. India, Hong Kong, Vietnam and Brazil were later added to the list of export countries. “The export to China is going well, we’re seeing our volume growing steadily,” Filip says. “It’s important everything’s just right and that quality is good, because you need to have a fantastic end product. 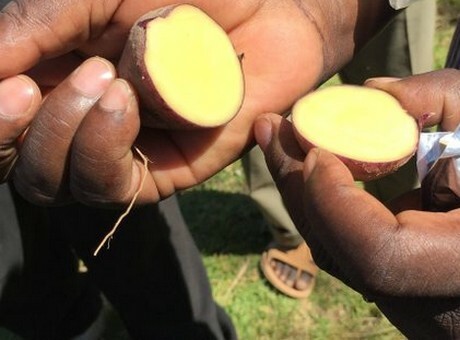 Logistics have to be right, and the cooling cycle shouldn’t be interrupted.” The pears spend five to six weeks on the boat before arriving in Asia. Besides Conference, the auction also has club varieties Sweet Sensation in their assortment, in cooperation with The Greenery. As of the 2019/20 season, the first Red Conference will also be planted. The other club varieties have a smaller market. Redlove, for example, is a niche product. The growers of BFV have about seven hectares for this apple. “This is a red-fleshed apple that does well with industry. Redlove is processed into juices and applesauce a lot,” Filip clarifies. Jolyred first arrived on the market in 2014/15. 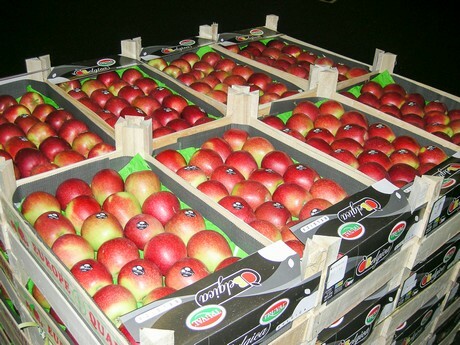 “This is a sweet apple suitable for the export to Asia. We export this apple to destinations including Hong Kong, Vietnam and India.” The apple has a brix of 14 or 15, and is therefore very sweet. The area of Jolyred is between 120 and 130 hectares. 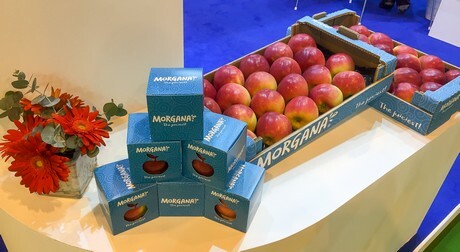 The apple growers are faced with an additional challenge: creating a balance on the market, so that import and local are well-balanced. They also have to find a solution for the surplus of Jonagold and Jonared. “The current price levels force us to carefully reduce the production. Everyone knows the current market situation is crazy, and that no one can keep this up. 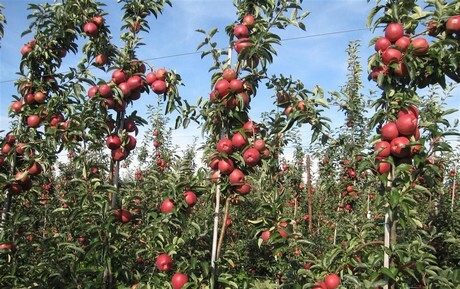 Growers will have to make a choice in time.” The auction isn’t just looking at alternative apple varieties to that end. “We’re the biggest cherry auction in Belgium with three million kilograms of sweet cherries. That’s an alternative,” Filip mentions one of the options. Plums, strawberries, raspberries and redcurrant are other alternatives. 2019-04-12 "Pick yourself up and start over; there is no saving the pear season"